If the 96 looks familiar, that's because it is the successor to the iconic XONE:92. 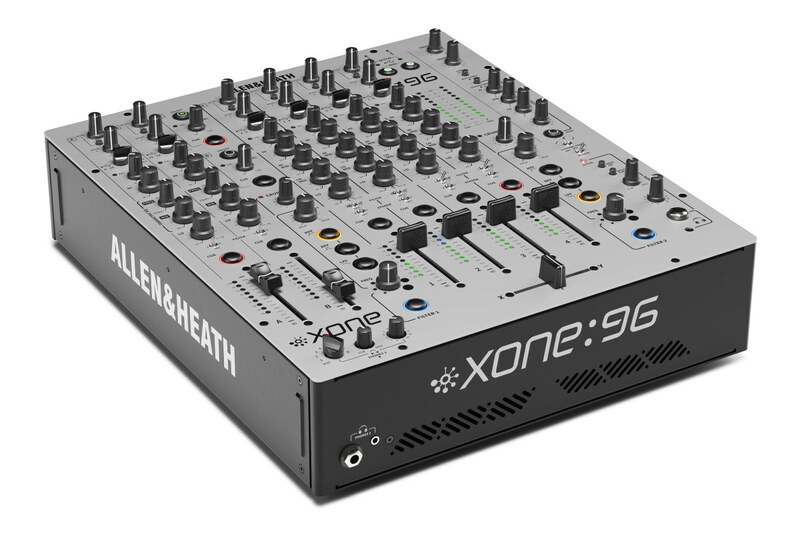 Allen & Heath has just announced the release of the latest mixer in the XONE lineup, the XONE:96. 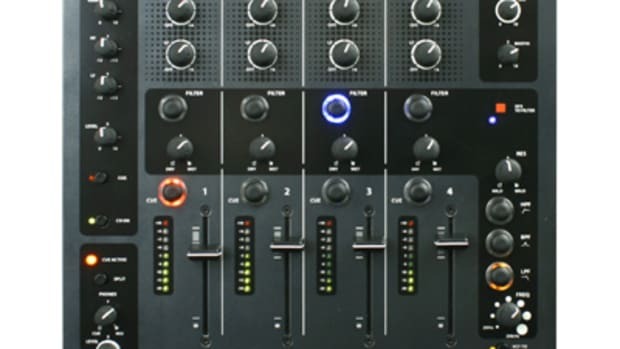 If the 96 looks familiar, that&apos;s because it is the successor to the iconic XONE:92, which DJs haven&apos;t stopped using since it was released years ago. 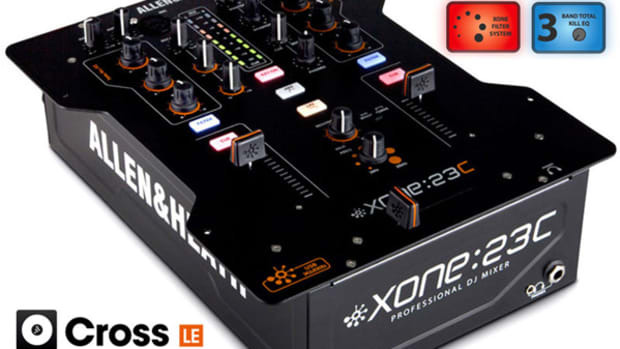 While some DJs prefer the pure analog sound of the original XONE:92, many will feel right at home with the new XONE:96 as it keeps the same sound, 4-Band EQ&apos;s, XONE:VCF Filters, color scheme, and layout. 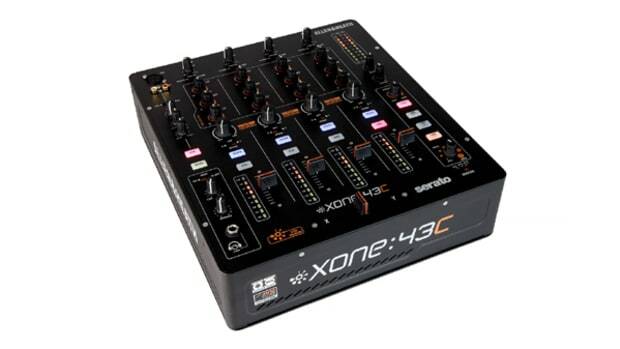 The XONE:96 also adds a dual 32-bit USB soundcard (24 Channels @ 96kHz) with Traktor Scratch certification right out of the box, and an Innofader Crossfader which should make this a better mixer for scratching than the previous model. 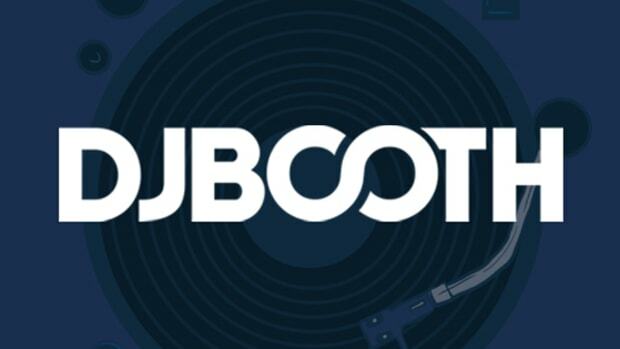 Hopefully, Serato DJ Pro Club Kit support is right around the corner. 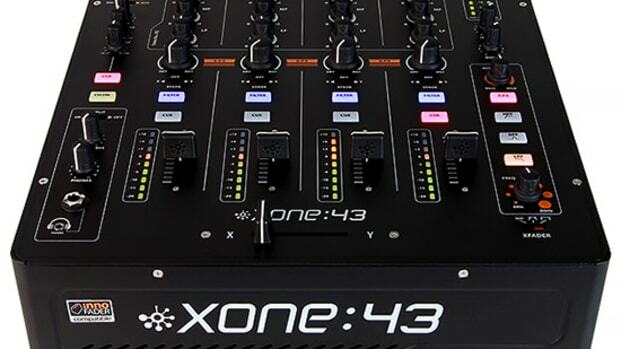 You can watch the full video below, and then be sure to head over to the official XONE:96 website to see all of the additional info you can handle on this new powerful mixer.